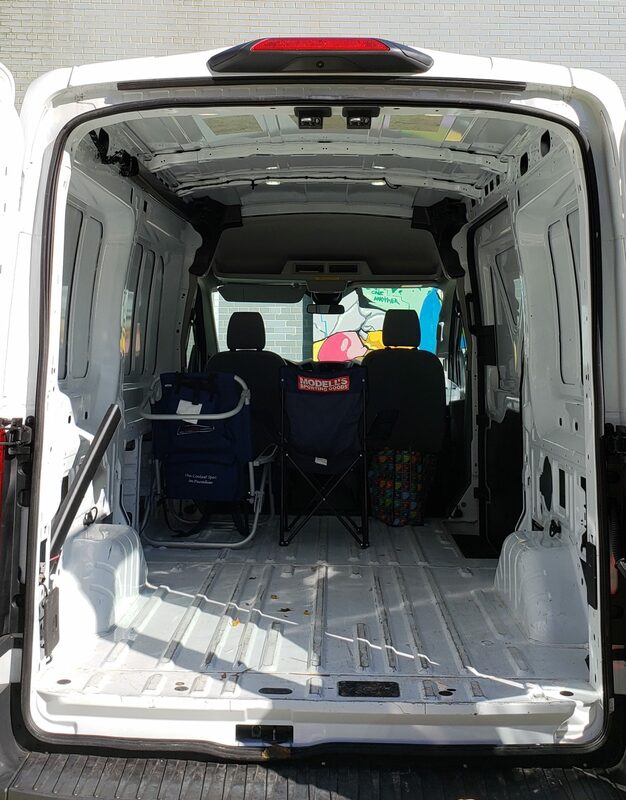 Thank you to all who donated last month to support Jeremy Del Rio’s birthday fundraiser to replace the 2005 Grand Caravan with 187k miles that served as our School Murals cargo van. Last night, our upgrade was completed to this 2018 Ford Transit with just 14,600 miles. Even better, between donations and pledges, the van is 100% paid for! Coming soon: a Bring Art Back wrap for the Transit designed by Kekoa. If you didn’t give for the van, stay tuned for Thrive Collective’s year end #TurnUpTheValue campaign. Details to come. Preview it here.